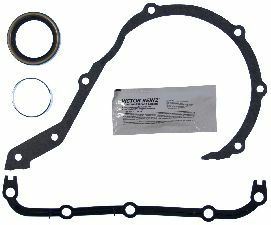 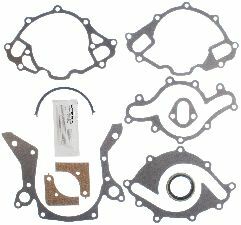 Showing 1 - 5 of 5 Products for Engine Timing Cover Gasket Set. 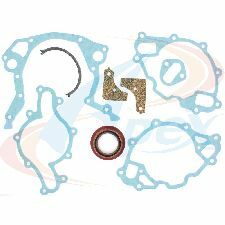 Made from high grade cork granules and a neoprene binder, these gaskets will not shrink or stick and provide excellent sealing and durability. 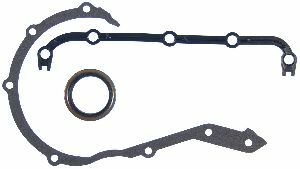 These gaskets can be reused.